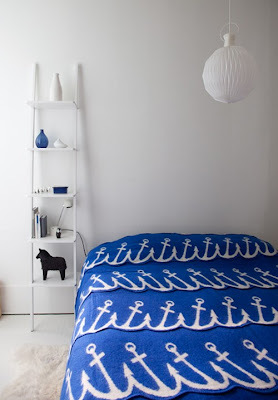 Mr. 8's bedroom is due for an overhaul and and I have started pulling together inspiration. 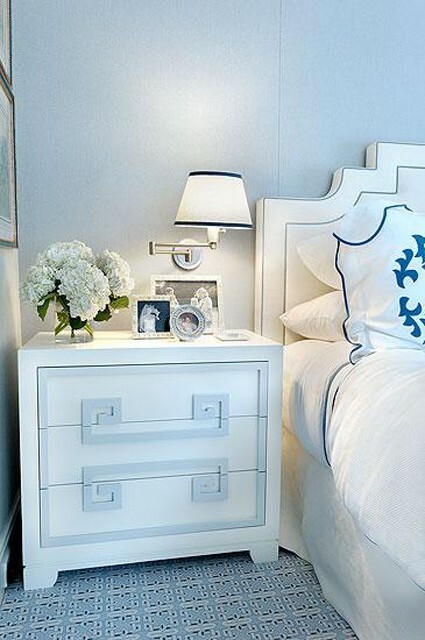 I got a little sidetracked today and found some divine ideas for bedside tables...for my room. 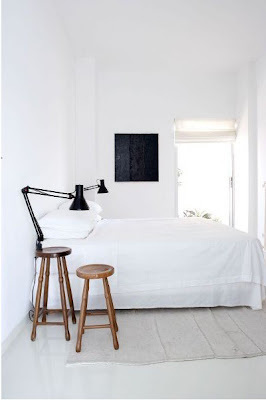 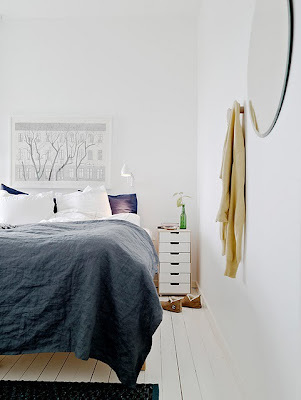 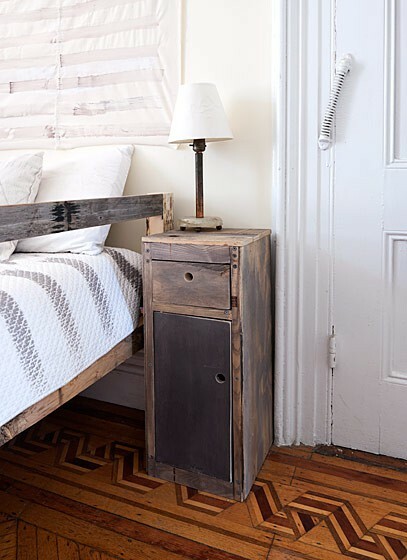 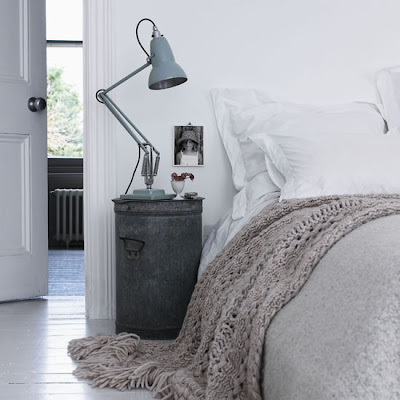 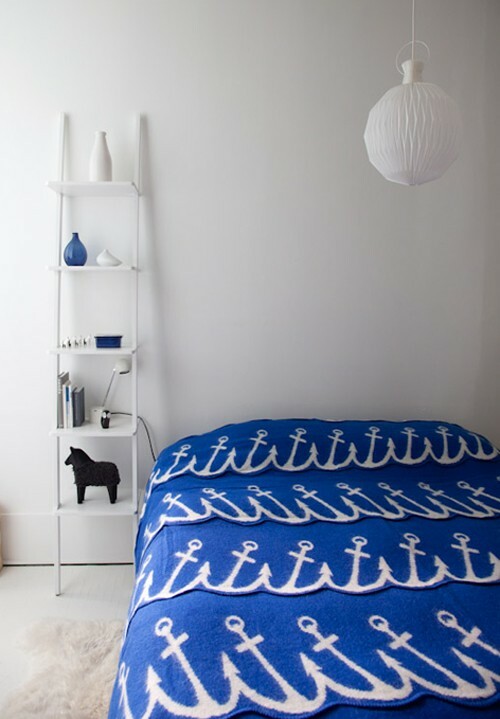 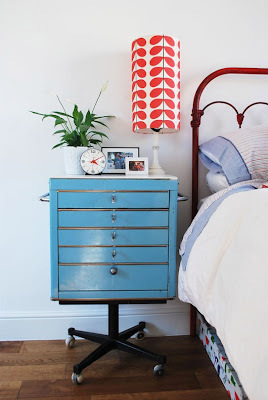 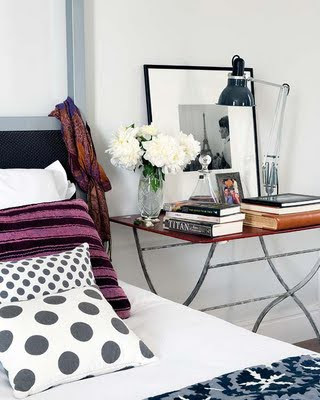 Always one for a little 'upcycling', let me know your ideas or what you are using creatively as a bedside table? 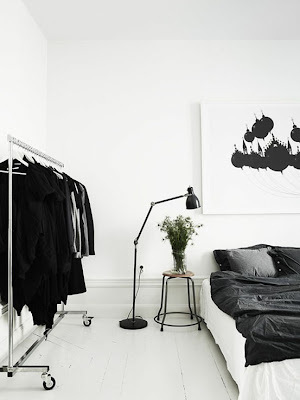 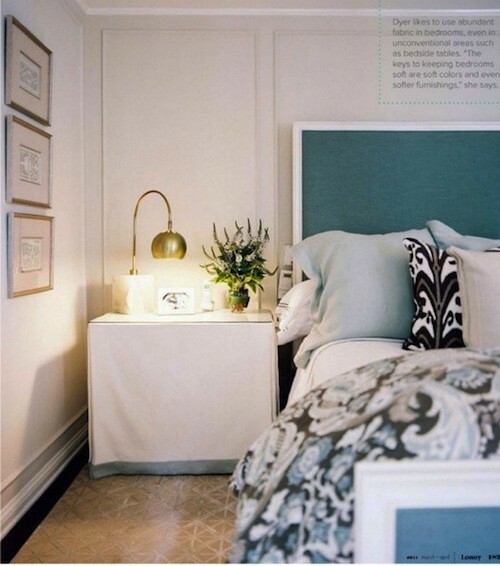 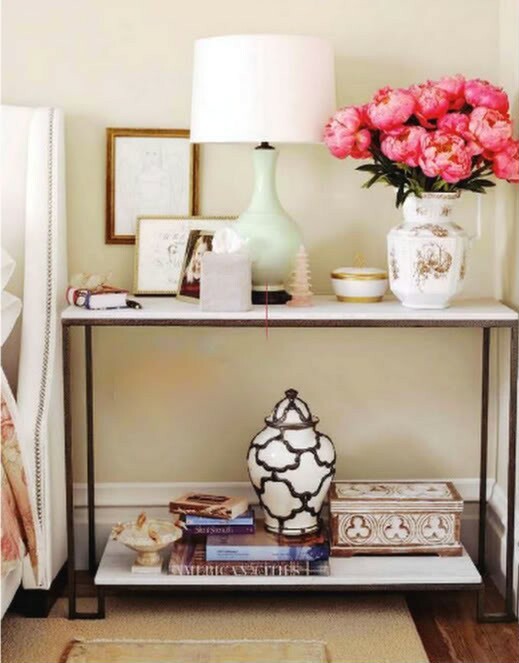 Lovely images, I have never thought of using a filing cabinet as a side table, there are so many great ideas here. Thanks for sharing! 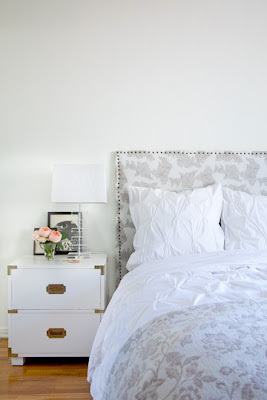 Typically I think a drawer or some type of storage is a must in a bedside table, but some of these are so chic I might reconsider! 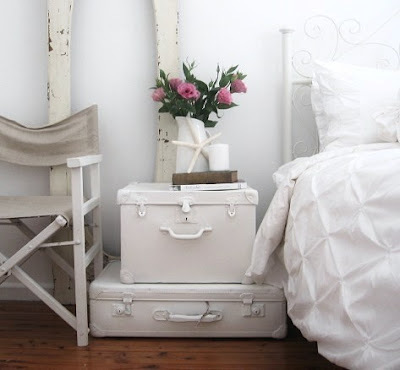 I love the first white one and it would store things so nicely!